Having a well prepared opening repertoire is one the main goals that a chess player should work for. From a very early age we are told that studying openings is not as important as studying endgames for example, or like strengthening our middle-game skills by doing a different type of training. It is easier to play “good” positions where your plans are clear and the positions are familiar to you. Avoid getting in time trouble by knowing well the first stage of the game. The faster you play the opening the more time you have to use in the critical positions in the middle game or converting an advantage in the endgame. Confidence. Knowing the openings in depth will increase your confidence during the game, not only because you know your book but also because what happens on the board is less of a surprise to you. Novelties. 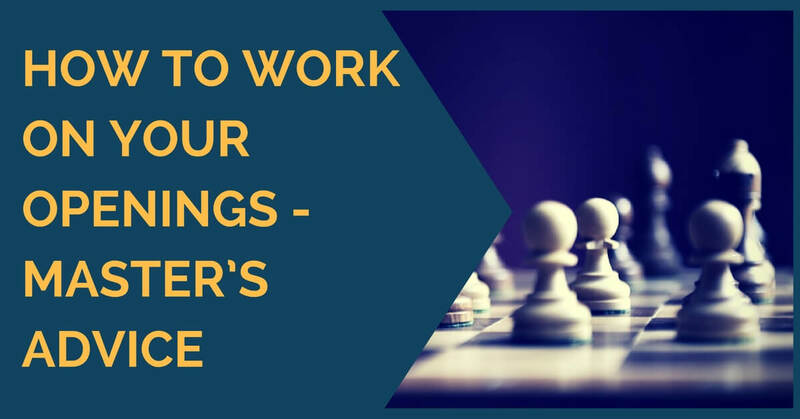 This is a far advanced aspect of studying openings, but a deep work in your openings allows you to prepare surprise moves to set new problems for your opponents. 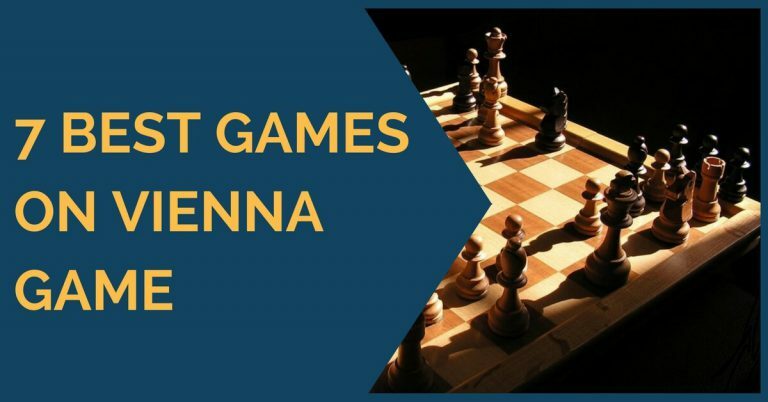 Studying openings should not be only about memorizing tons of variations, but you should also go through a great amount of old classical games which will inevitably also enhance your chess understanding and knowledge. 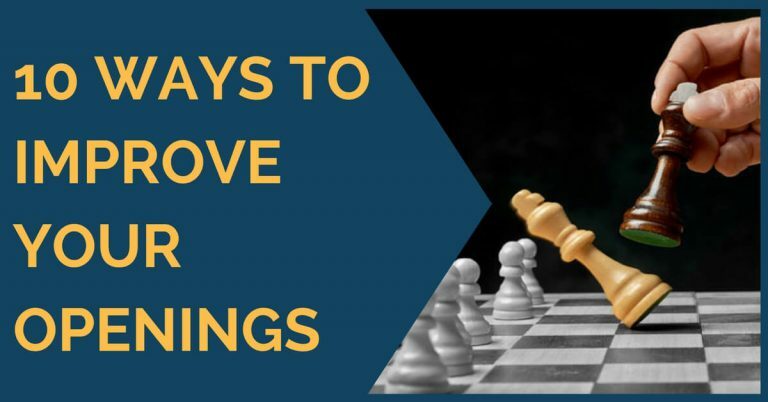 Here are a few tips to work on your openings; make sure you have a decent database and of course a well-known chess program that allows you to work with it. You should also have an engine in order to check the evaluations of your opening variations. Perhaps this will take you a long time, but selecting the lines you’re going to study and stick to them is essential. If you have a chess coach then it can be done easily. If you don’t, choose lines that fit with your playing style. Look into the established theory by checking the latest books written on that opening. If there aren’t any books or you don’t have them, it is not a problem. You could check the latest games by Grandmasters in your database and see what the trend is. Most of the times you can follow the moves played by the top players with confidence, trusting on their work. However, you should not do this blindly and we recommend double checking with your chess engine to make sure it’s all good. Store your work in order to be able to review it, improve it and update it anytime. It will also be useful to prepare before the games. This can be done using chess software. Dealing with the memorization of long variations on every line is not something easy for everyone. Even for top players it is difficult and sometimes they mess up the lines or simply forget their analysis. In my opinion you can help your memory by writing notes at the critical points of the line. For example “17.Bd1! this move is necessary to prepare a queenside advance with a3-b4” by reading the note as opposed to a cold “17.Bd1” it may be easier to remember why you’re playing the moves. Of course, a second method could be to play long blitz sessions against a partner until the lines are easily remembered. 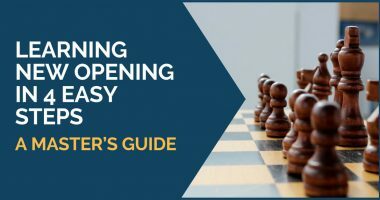 It is very important to understand the origins of your openings in order to have a clear picture of the ideas and themes that arise in the middle-game from the opening. This will give you a wider look at the time you have to make choices and plans in the middle game. You’ll not be relying only on the theoretical moves, but also on the old ways that the classics played the opening and plans. A database with the most important “model games” and the games played by the specialists of the lines is always useful. These 5 tips should help you with your work on the openings no matter what your level is. It’s a lot of hard work, we know, but it pays off in both short and long term. Once you have finished with your opening repertoire, then it is time to search for new openings to investigate and do the same. The more systems you know how to play, the better. That seems to be like a lot of things, and that is. But no worries, we have made it easy for you. Our comprehensive training course covers it all and much more. Sign up for 21 Day Training right now!